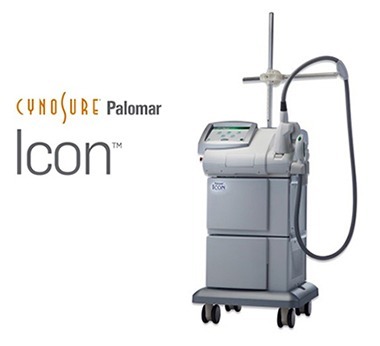 What is the Cynosure ICON Laser? 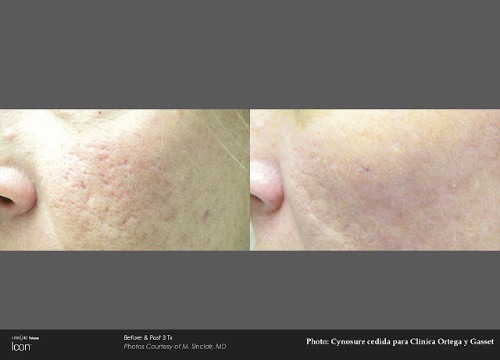 The Cynosure ICON Laser is ​the latest skin rejuvenation device that offers an effective treatment for conditions such as skin discoloration, sun damage, redness as well as skin resurfacing to give your skin a more youthful smoother and tighter appearance and texture. 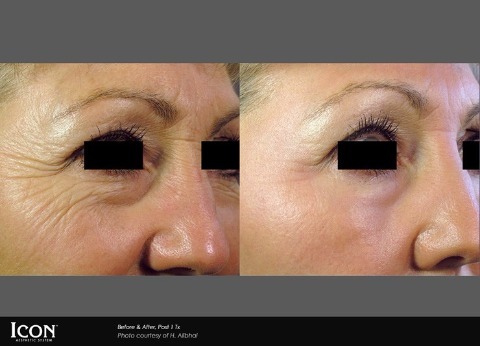 What are the laser procedures? 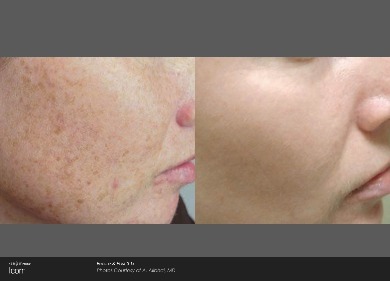 ​IPL PhotoFacial – helps clear the redness and brown spots that develop from sun damage to give you a brighter, even skin tone. Non-Ablative Skin Resurfacing – helps treat fine lines and wrinkles that develop from sun damage to give you smoother and tighter skin. Will also help reduce the appearance of acne scars and surgical scars. 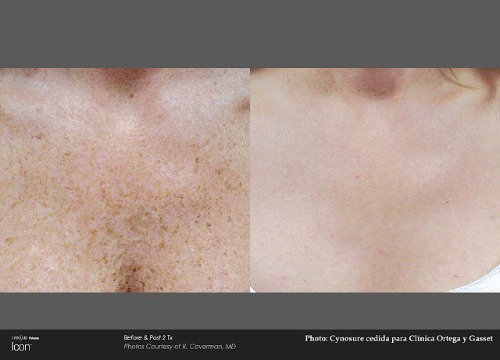 ​Because the Icon IPL system offers non-ablative, non-invasive treatments, there is no downtime following a session. Depending on the specific condition being treated, you may need 2 to 3 treatment sessions to get the desired results. Some patients experience a little redness after their treatments, but it typically fades within hours or, at most, overnight. 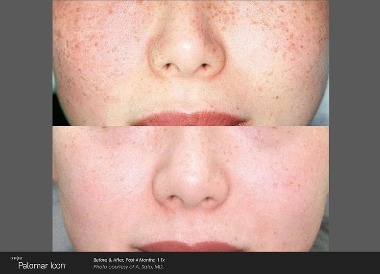 You may notice the pigmented spots darken initially after being treated. As the skin sheds damaged cells during the next 10 to 14 days, you'll see your skin tone become more even and clear.